Recorded at the Red Rocks Amphitheatre in Colorado on 5th June 1983, Live at Red Rocks was originally released on video in November 1983 and rereleased on DVD in September 2008. The DVD includes 5 previously unreleased songs, a director's commentary, digitally re-graded pictures and a 5.1 mix. 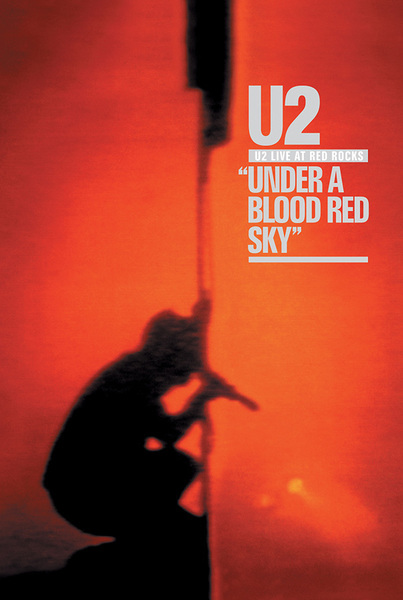 The remastered live album Under a Blood Red Sky album was released at the same time and an LP version pressed on 180gm virgin vinyl .